LWAT is currently looking for long-term sponsors to work with. If you have a business that is in keeping with the feel of the blog (thanks Nestle, but no) then drop me a line at kate@londonwithatoddler.com. I’m still feeling my way with this whole selling out monetizing business, so it might take a while to get it right. But, thanks to the whole new-to-this malarkey, rates will be extremely reasonable to start with, especially for brands I already have a relationship with (and more so for friends…). Let’s talk. As per the disclosure policy below, I am more than happy to consider working with brands for both reviews and sponsored posts. however, let’s lay down some ground rules seeing as I’m getting a lot of approaches that are way off-base. Excuse the patronising tone, but I really have had to explain this a lot to SEOers, PRs etc. 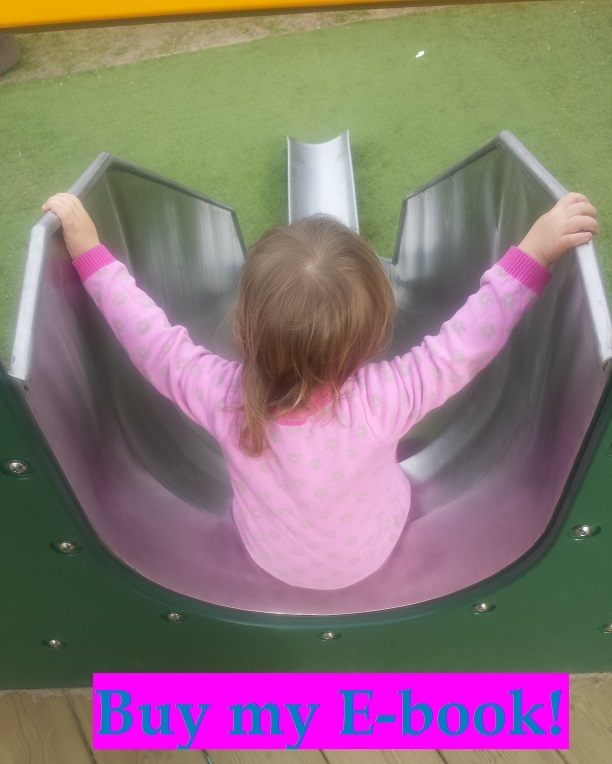 This is a blog about toddlers in London and (increasingly) stuff for older kids too so anything that fits in is welcome. It’s mainly about places, events and experiences, so the best fitting posts are the ones about kids’ stuff in London – theatre, festivals, cafes, shops, new parks, new museums. You got one of those, I’ll come and blog the heck out of it, I promise. But then there’s a world of stuff that isn’t *so* on spec but is of interest to my readers – books, DVDs, toys, cake etc. I don’t do so many of those but am always happy to chat to people who have a child-related product to sell, especially if you’re a friend, a friend of a friend or one of the lovely PRs I regularly work with. I work a lot with CBeebies, because my kids love Beebies. I think it’s only fair I started giving something back for the hours of entertainment they’ve provided. Then occasionally, I’ll do an all-out commercial post because I need some new shoes. Or my kids do. Gosh darn, those kids get through shoes. Any sponsored posts for hard cash will be marked as such and probably won’t be written by me. Think of it as a small intermission in the flow of randomness I normally produce. And bear with me. Those lurid trainers that Reuben wears don’t buy themselves. Still though, there’s a lot that’s off limits. It’s a family blog, people. So online gambling isn’t on-spec. It really isn’t. Stop asking. And obviously nothing “adult-themed” or just anything that seems hugely out of place. Read the blog a bit and ask yourself honestly whether you can write something to fit. I’ve been an SEOer. I know the score. Sometimes you have to stretch it a bit but I always made the effort to read a blog and come up with an appropriate article before I made an approach. It’s just polite. Hope that covers everything. Formal disclosure policy is below. This blog is a personal blog written and edited by me. This blog is now accepting cash advertising and sponsorship or paid topic insertions if they are in keeping with the feel of the blog. We will and do accept and keep free products, services, travel, event tickets, and other forms of compensation from companies and organizations. Please note that, like all blogs, I am governed by the ASA’s regulations on advertising and any sponsored content will be clearly marked as such. My name is Linda and I work as part of the publisher’s team at Jemm Group. Jemm is an established real time display advertising network who have been working with publishers like you since 2007. As a company we are moving forward to represent sites worldwide in all industries that we feel fits perfectly with your brand and site. I am really keen to talk to you regarding your mobile advertising. Our mobile platform is operated through our own ad server so we can offer a specific accurate monitored campaign. Please feel free to contact me direct to discuss further the opportunity of working together or can you pass this onto the correct person to deal with.